This developed world super food is a developing world nightmare. Let’s go back to 2012: a time when Kim had just started dating Kanye, the Mayan calendar predicted the end of the world, and the most recent influx of heart-healthy, antioxidant-packed and low-calorie superfoods peaked. One delicious grain-like superfood quickly became a staple in the diets of many American consumers, foodies and non-foodies alike. Introducing quinoa (that’s pronounced KEEN-wa). It’s been praised for its relatively high protein levels, especially by vegetarians and vegans, as well as its unassuming taste and texture that goes great with everything – an easy and lower-calorie substitute for rice or couscous. So many Americans hopped on board the quinoa bandwagon that demand for this superfood skyrocketed 300% between the years 2007 and 2012. And it’s not just America. Fun fact: the UN declared 2013 the International Year of Quinoa. But, what exactly is quinoa? 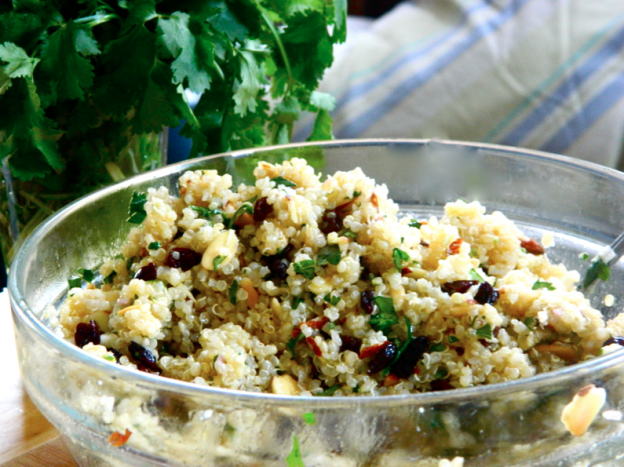 Quinoa, although commonly perceived as a grain, is actually a seed from a plant native to Peru. It’s been linked to several health benefits because it contains high amounts of antioxidants like flavonoids and minerals like magnesium, as well as protein and fiber. 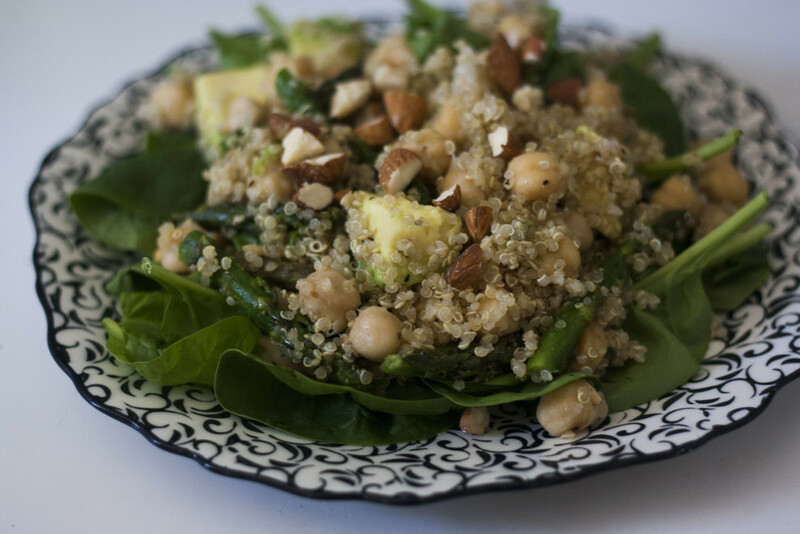 Quinoa is also gluten-free, so it’s an ideal source of nutrition for those with Celiac or gluten-intolerance. The most common varieties in the U.S. are the white and red seeds, although they can come in almost the entire rainbow of colors. Economics majors out there might be quick to suspect an issue with skyrocketing demand for an item produced in nature. Basically, demand has far exceeded capacity for the normal rate at which the crop has been produced, ratcheting up its price and excluding the farmers themselves from being able to afford the praised pseudo-grain growing in their own backyards. This means cheaper, less healthy foods are increasingly prevalent in these farmers’ diets. Most of the growers, living primarily in Peru and Bolivia, have recognized the potential for economic success with such a high-value product – but often to the expense of the environment. The extra production has ecological and agricultural consequences, including soil erosion, decreasing soil fertility and increasing pest problems. Because the land must be worked all year round to meet demand, potential for desertification has increased as well. This leads farmers to seek more and more land for quinoa production, which is unsustainable for continued increase in demand and detrimental to the region’s biodiversity and food security. 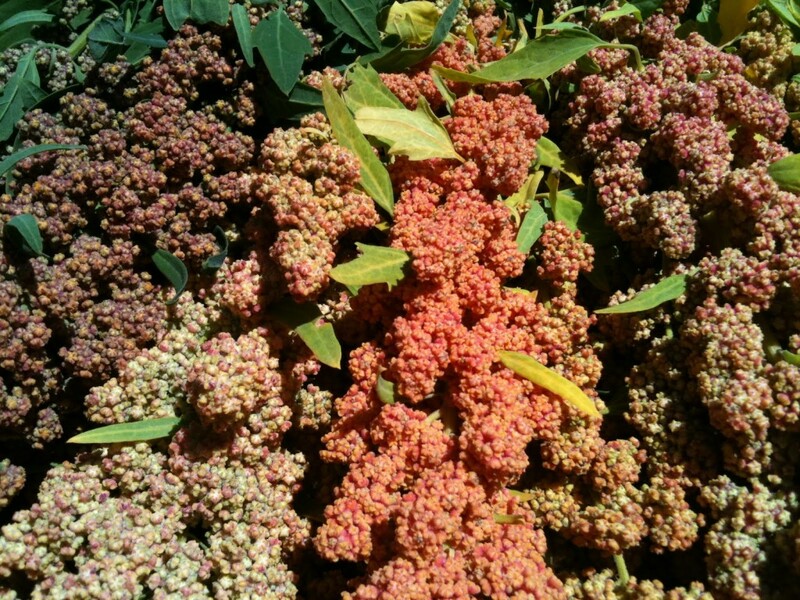 Quinoa is one of the ways that developed consumer nations box developing producer nations into cash crop monoculture. These export-driven countries get stuck in a power system not too far off from the one present in colonial times. That may seem like an overstatement, but consider the Bolivian farmers scrambling to produce enough quinoa to satisfy Western demand: they will no longer be free to devote much time to other nutritious crops for their own well-being. Any system that prioritizes one crop to an extreme may threaten the balance of the global market. Thankfully, it’s not all bad news: Bolivian farmers have received a $10 million loan from the nation’s president in order to help offset the difference between the price of quinoa and their own yearly incomes. Overall, the increase in demand has had some economic benefits, as the farmers are clearly able to secure a return on their investments. 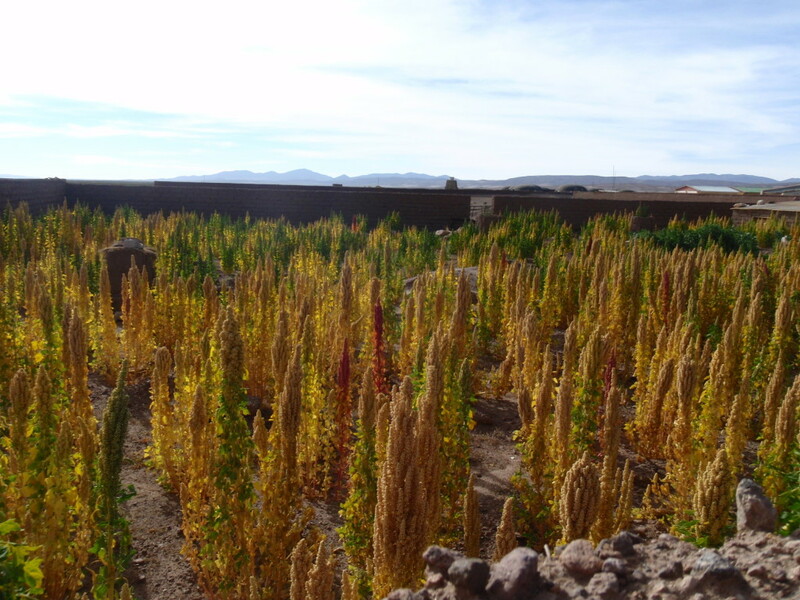 On a global scale, increasing agricultural technologies may allow some varieties of the prized quinoa to be produced outside the Andean region, specifically in Africa. There are also current trials in Washington state, thanks to a $1.6 million grant from the USDA. Such attempts, however, may be contested for stripping quinoa of its organic qualities through use of pesticides or genetic modification. Generally, we cannot stop exporting quinoa from the Andean region altogether, as this will hurt the farmers who depend on quinoa sales to an even greater extent. One present solution is for consumers to purchase quinoa certified by Fair Trade, an organization that works directly with farmers in export-driven countries. For the big quinoa fans out there, I feel you. Quinoa is one of those all-around great foods with max recipe potential (aka this quinoa fried rice is the bomb). In reality, there’s no need to forever remove this delicious superfood from your diet, but I hope you’ll at least consider buying (and encouraging your local supermarket to buy) this one through Fair Trade, for the livelihood of many South American quinoa growers.